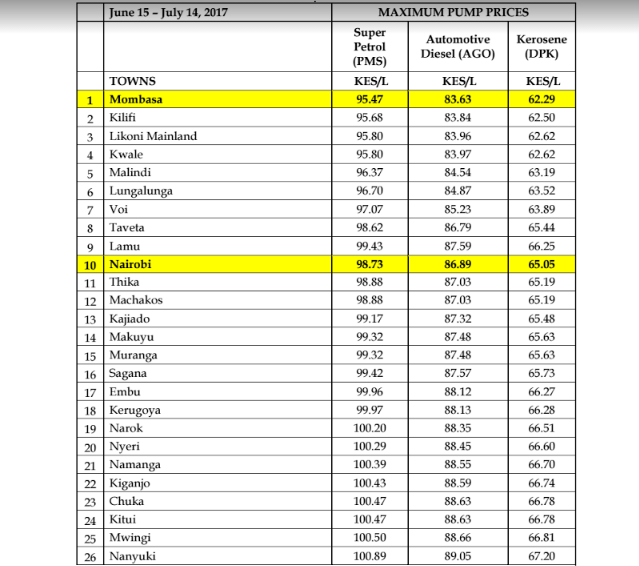 Kenyan consumers will enjoy a slight decrease in petroleum pump prices following today’s review by the Energy Regulatory Commission (ERC). 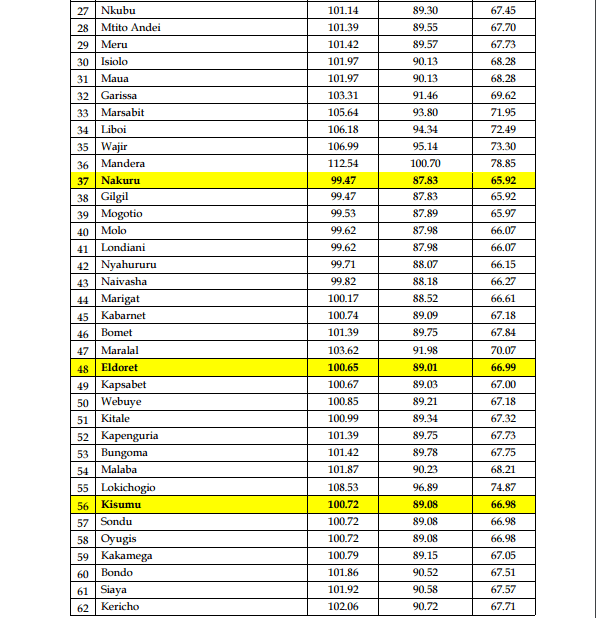 In Nairobi, the prices of Super Petrol, Diesel and Kerosene decrease by KShs. 0.86, KShs. 1.16 and KShs. 0.23 per litre respectively. Prices for the rest of Kenya will drop by more or less the same margins. The new prices announced today take effect tomorrow, 15th June 2017. The purpose of the fuel pricing regulations is to cap the pump prices of the products which are already in the country, such that, the importation and other prudently incurred costs are recovered, while ensuring reasonable prices to consumers.